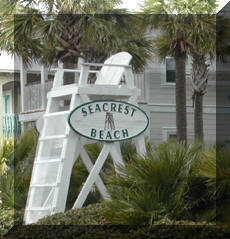 The SEACREST Beach area is nestled along the eastern end of Scenic Hwy 30A. 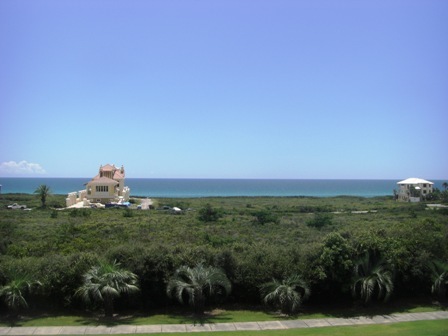 The communities offer a wide variety of beach homes and condos in the Florida vernacular style. Enjoy kayaking on Camp creek Lake, walking or biking along the Scenic Hwy 30A bike path, exploring nearby ALYS Beach and Rosemary Beach communities, golfing at the nearby Camp Creek golf course or just relaxing on the pristine beaches......you can have it all at SEACREST!